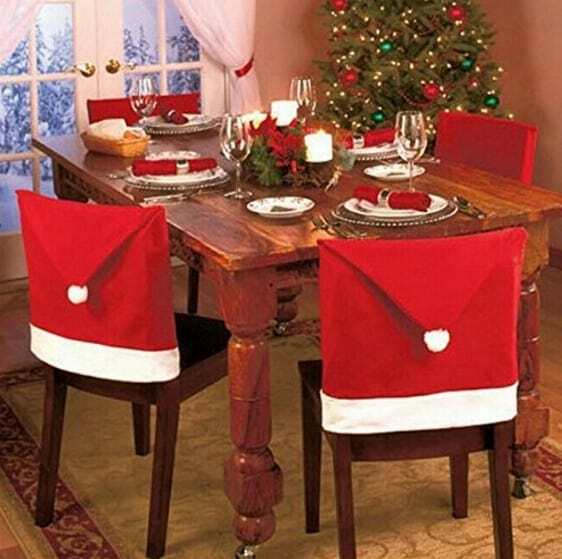 The Santa Claus Hat Chair Covers (Set of 4) is on sale for $11.99 at Amazon right now. 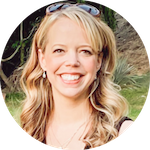 A fun way to add some fun to your holiday decor! Easily slip over the back of chairs. Gives a festive touch to your furniture. Bright red and white seasonal colors.